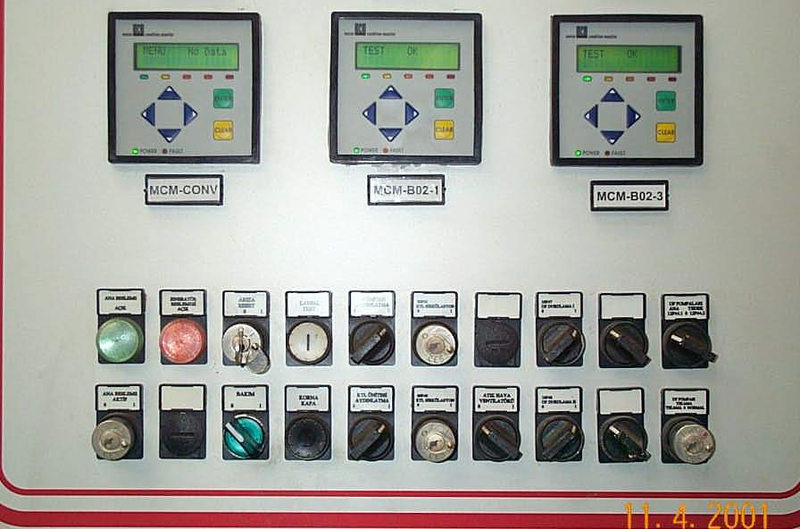 MCM instruments require connections at the power supply leads of a motor or generator, in the motor control center – not at the motor. Three current and three voltage measurements are all that's required. 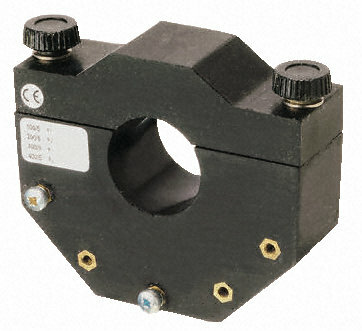 No sensors are installed or connections made on the physical motor or it's driven equipment. A number of accessory Current Transformers and Potential Transformers and cabling products are available to facilitate the installation. Or if you prefer, you can connect directly to existing CTs and PTs in your motor control center. 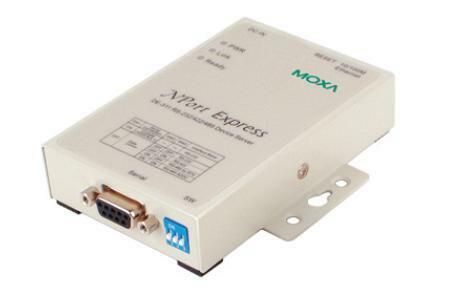 To connect between the instrument and your plant network or PC running our software, a number of Serial-to-Serial and Serial-to-Ethernet converter products are available. Current transformers must generally be specified uniquely for individual applications. Here is a typical example, a Howard Butler CT with four (100/200/300/400) : 5 Amp taps. Contact us for details, or download, fill out and email our RFQ datasheet that shows the configuration information required to ask us about prices.